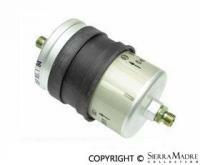 Updated version of the fuel carbon filter for 911 and 912 models. 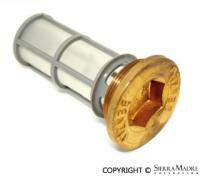 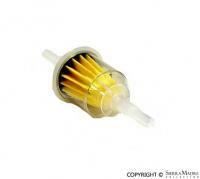 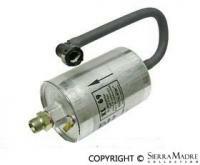 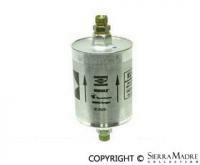 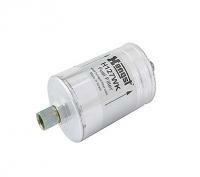 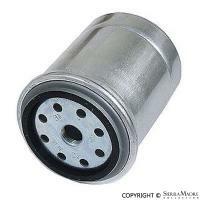 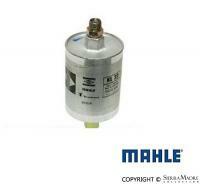 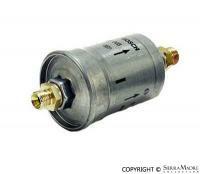 Fuel filter for 911 models with mechanical injections. 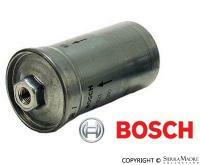 Fuel filter for 968 models (1992-1995). 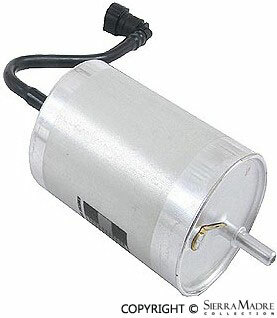 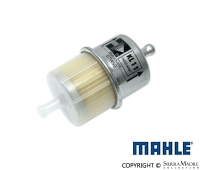 Fuel filter for all 356, 356A, 356B, 356C, 911(1965-1968), and 912(1965-1969) models. 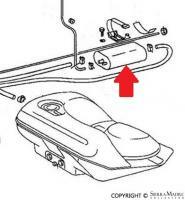 Measures 6mm/8mm in-line.